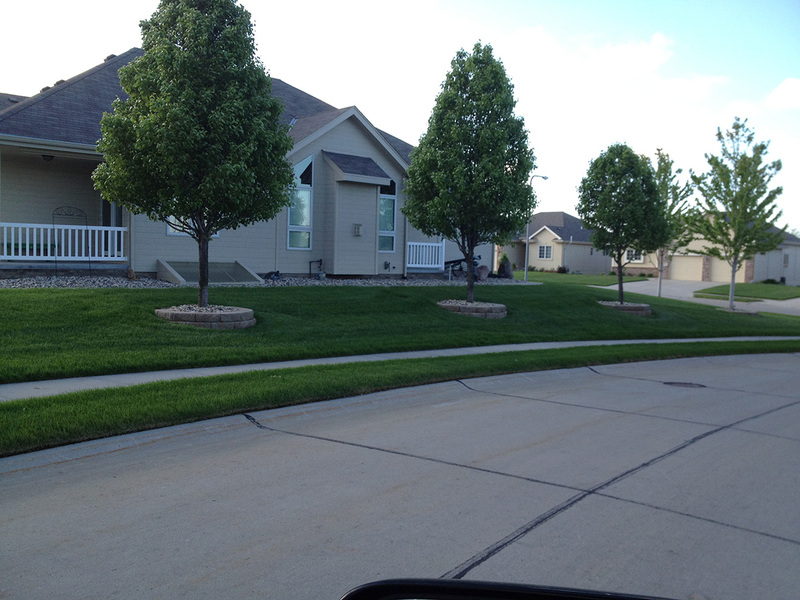 Feel free to ask any landscaping or sprinkler system questions over the phone. We're online, and would love to connect! Give us a shout out and be sure to keep up to date on all of our newest projects!